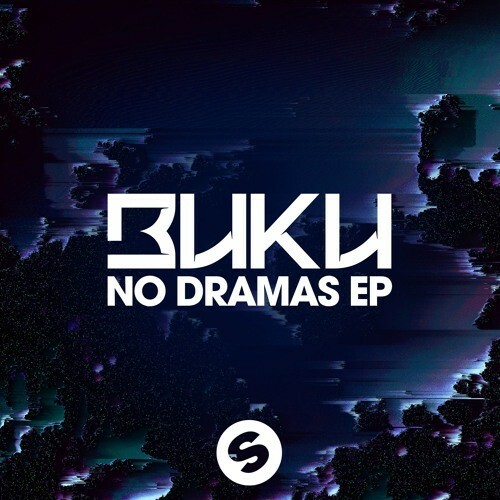 Buku delivers a major piece of music right here! He brings massive beats from a different dimension with his No Dramas EP. Its intricate drum patterns combined with sophisticated melodies are next level. The bass drops are groundbreaking as it overflows with expressive synths and chords. Don’t miss out and experience No Dramas with full force! Follow @ClubTapes, @SpinninRecords & @bukudatdude!